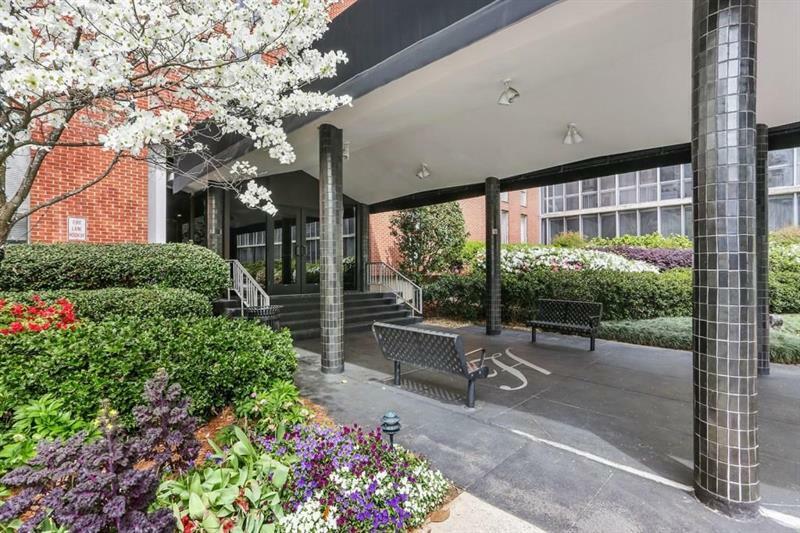 Mid-Century, Buckhead condo in an unbeatable location! 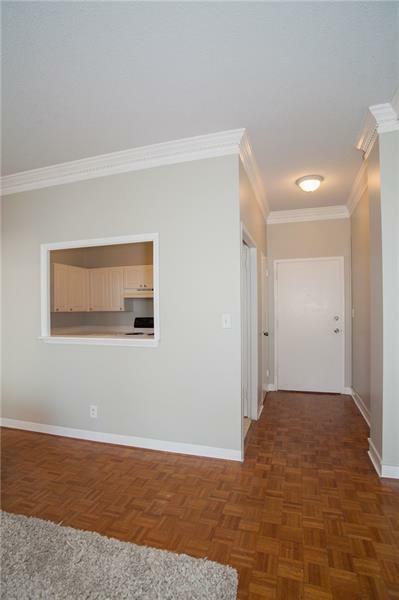 This updated condo with hardwoods and large bonus room/sunroom is walking distance to coffee shops, The Shops (luxury shopping), Whole Foods, Gypsy Kitchen, and too many other fabulous places to mention! 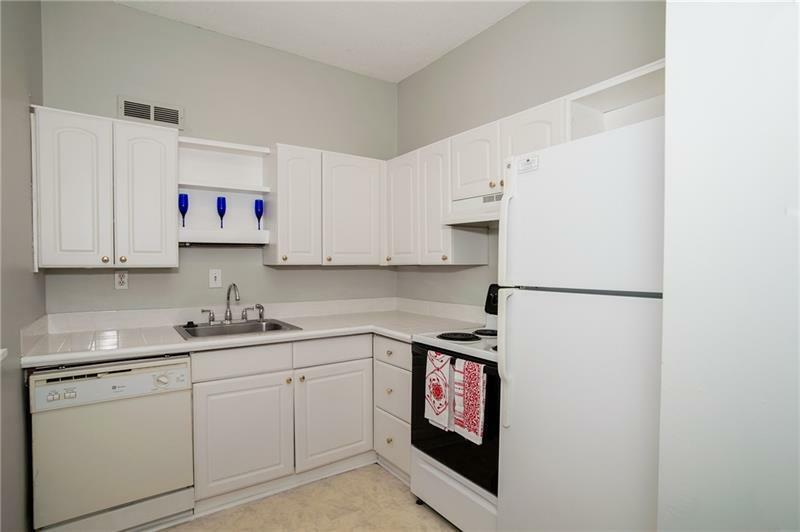 You do not need a car here and all utilities are included in the HOA Fees. The grounds are lovely, with space for entertaining and a salt water pool. 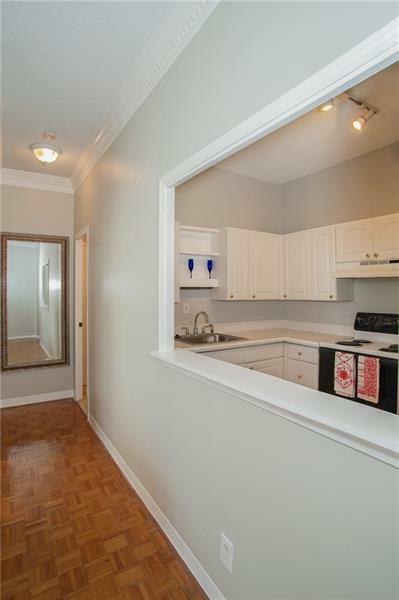 This is easy Buckhead living for a fantastic price! FHA approved. Sorry no pets.